CORVETTE SHOP IN MOORESVILLE NORTH CAROLINA | Quarter Mile Muscle Inc.
Corvette Shop in Mooresville North Carolina by Quarter Mile Muscle reach us at 704-664-9544 today. 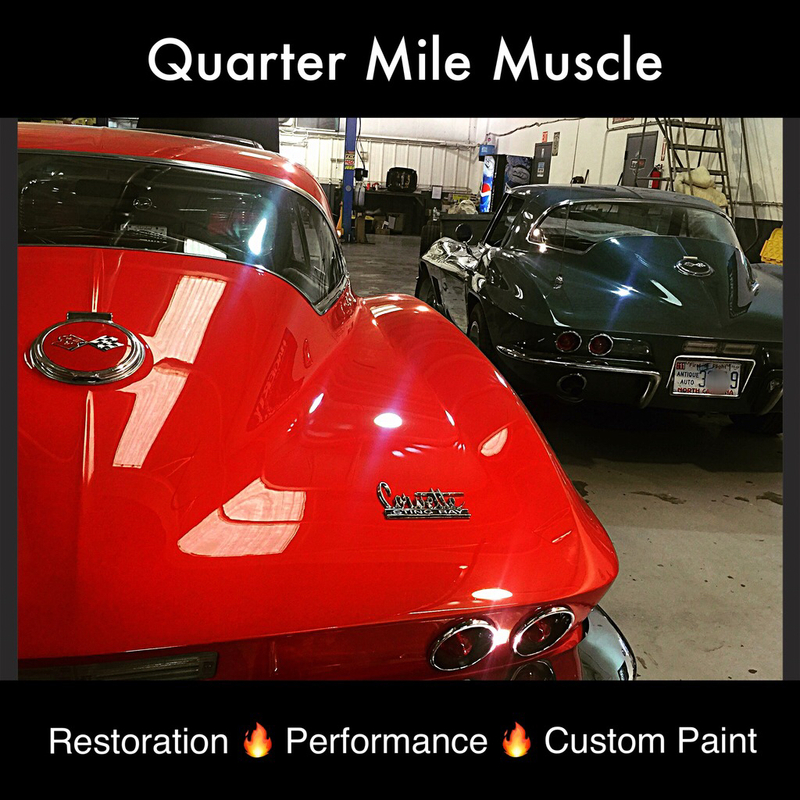 Here at Quarter Mile Muscle we have a large Restoration and Performance facility dedicated to making your project a better car for the way you drive. Your Corvette will be taken care of while it stays with us. All projects stay inside our climate controlled and secure building at all times. From Complete Frame off Restorations all the way to final buff, we handle all aspects here. All Generations of Corvette's are welcome here and we do offer transport of projects to our place. All Rat Motors, mouse motors, Fuelies, LS and LT engines welcome! Corvette Shop in Mooresville North Carolina - Here at Quarter Mile Muscle we do complete Engine swaps and engine upgrades. Our Mechanical team handles everything from engine and transmission problems to upgrades with your Braking, Steering and Suspension Systems. Our ASE Certified talented techs do regualr maintence checks on all types of Classic and Vintage projects. When it comes to driving in todays traffic with a Classic Corvette you will appreciate the new upgrades as your car will stop much easier and faster. Your new steering is now much easier and takes less effort to steer at slow or high speeds. If you are looking to stay stock with your Corvette we totally understand that and we will help you get there as we are NCRS members ourselves. Corvette Shop in Mooresville North Carolina - When it comes to your Corvette's body and paint we have you covered here at QMM. Our Body and Paint division handles all paint related problems. We mix our own high quality paint and color match if nessesary. We us PPG and Dupont paint products here at QMM. We have a large down draft paint booth for clean custom paint work. We do complete custom paint jobs for all year Corvette's. From fiberglass to carbon fiber we can get your Corvette the way you want it. If your Classic Corvette has surface issues such as flaking, peeling and cracking we can repairs these problems here at QMM. We do work directly with Hagerty Classic Car Insurance as their prefered Classic Car Repair Shop for North Carolina. Corvette Shop in Mooresville North Carolina - From Restomods to Period Correct Corvette's we are here to help you with your dream car. We understand that everbody has their own taste and we help you along the way with suggestions and then follow that us with your project moving forward in the right direction. We do accept projects from all over the World so do not let distance get in the way of your beloved Corvette receiving all the care and attention this American Sports car deserves. 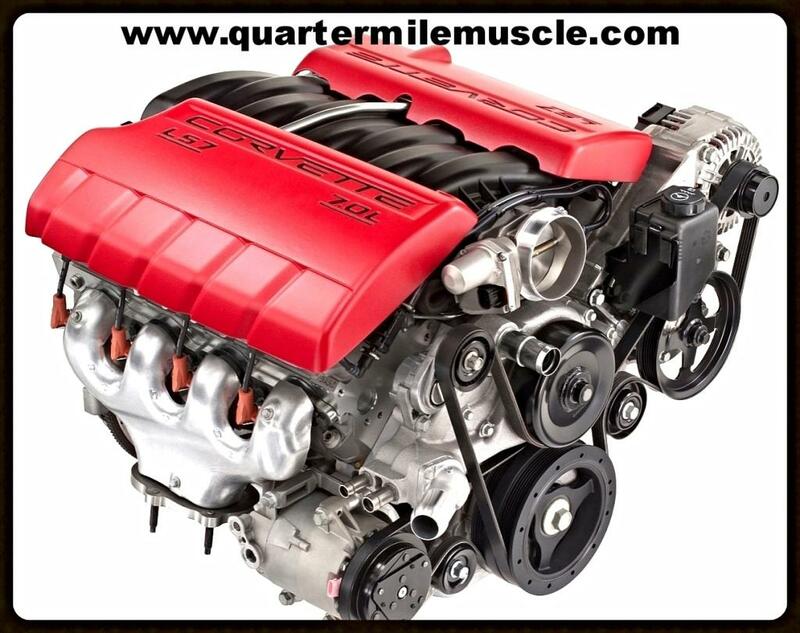 Contact Quarter Mile Muscle today to schedule a tour or discuss your project here below.